Beyond the reward of a sweet success lies the unique recipe that revealed it. Different people mean different truths, different ways and therefore different recipes. When we think of success, we naturally associate leadership with the ability to accomplish and achieve a goal that brings a sense of fulfillment. 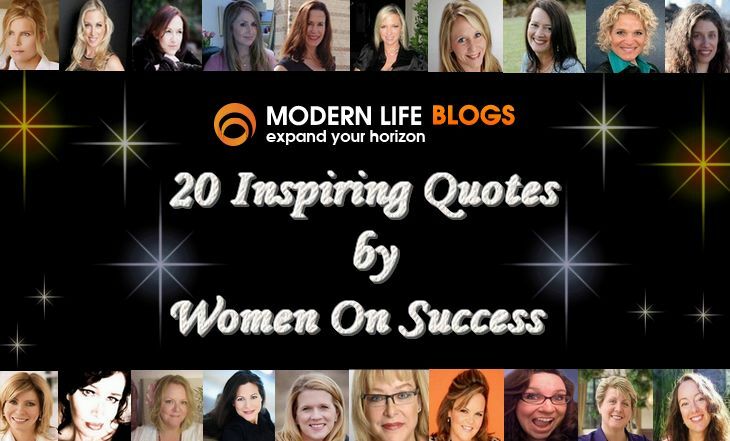 ModernLifeBlogs wanted to know how success and leadership were connected and asked 20 women, leaders in their own way, to share their vision of success. Each of them is sharing a unique perspective about their vision of success in their own words, their own style and their own quote. We thanks to all who have taken part in this inspirational post and we also like to thanks our readers for taking time to reading the post. If you like to feature on our another adventure like this then why you are waiting. Wow! What a wonderful post and video! 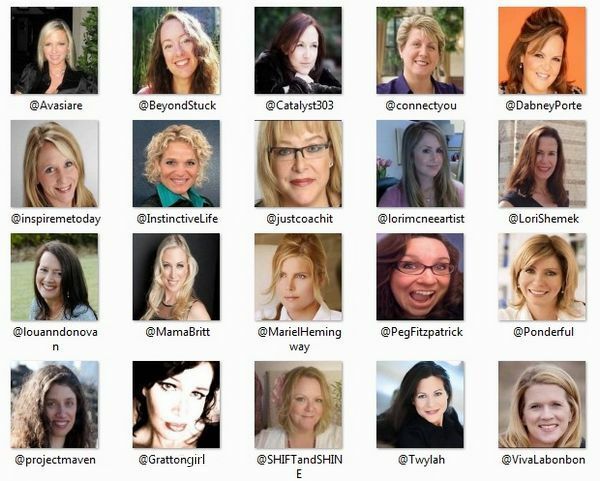 Thank you so much for including my words among those of women I so admire! I am off to share with the world! These are the reasons why we need more women in the boardrooms. Every quote has a feeling of inclusiveness and humanity in it. Very inspiring quotes. Love them all.